Your Complete Mac Cleaning Toolkit. 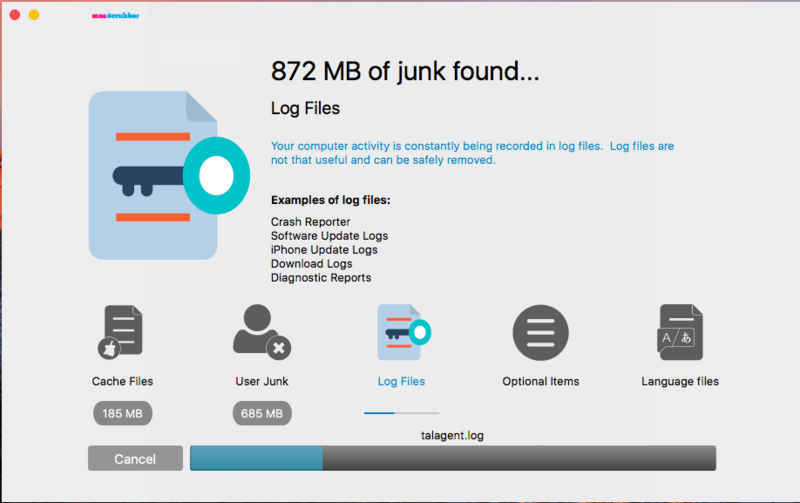 Did you know that you could have hundreds of Megabytes (perhaps even Gigabytes) of junk files, duplicates and other unnecessary files stored on your Mac? 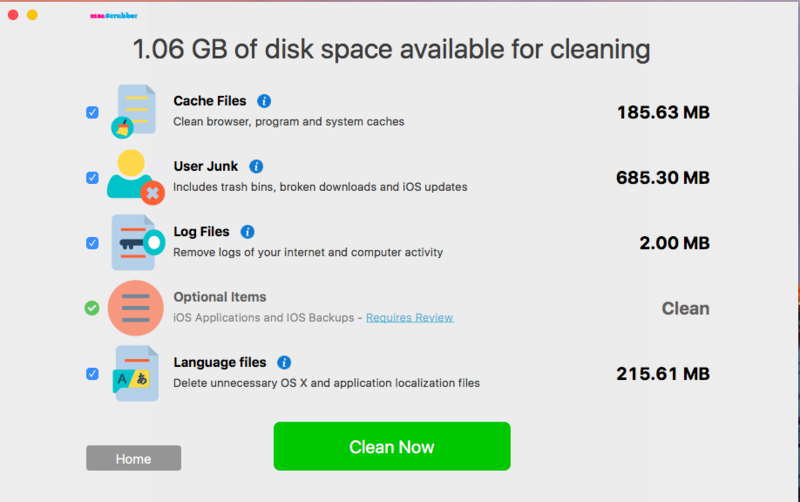 Regularly cleaning and deleting unnecessary files will free up disk space and improve your Mac’s performance. 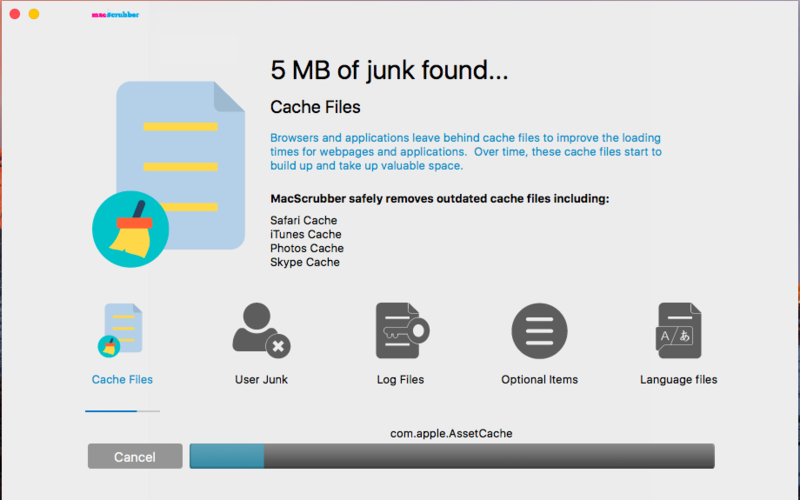 MacScrubber will easily delete these unnecessary files for you – quickly and safely. 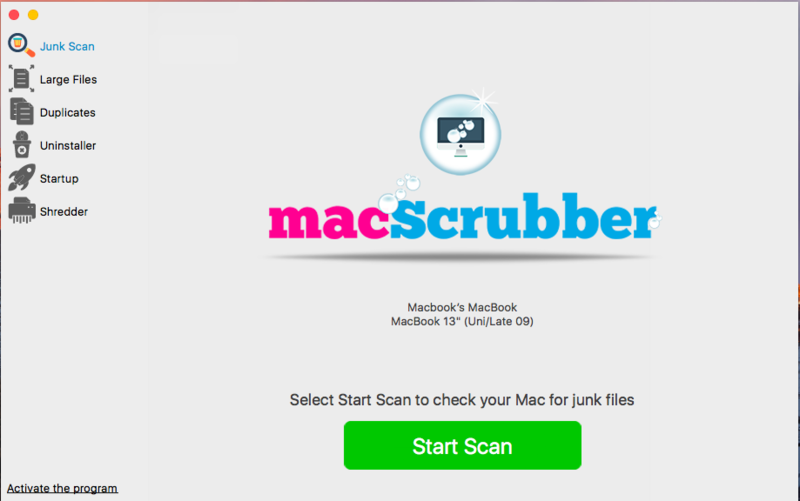 MacScrubber has one scan dedicated to just finding the junk on your Mac. This is where the majority of your necessary files will be found. This is such a useful tool. Easily see all the programs installed on your Mac (with disk space usage) and uninstall with one click! MacScrubber runs a clean uninstall, meaning it removes the application and all leftover items. MacScrubber will scan your computer for files over 50MB. You can free up a lot of disk space by removing these large files you don’t need. Such a simple yet powerful tool, the Startup Manager will display a list of programs set to automatically launch when you start your Mac. With one click you can Disable (or Enable) the applications you want launched on startup. Brilliant. Having duplicate files on your Mac is a major source of unnecessary disk usage. MacScrubber will find these for you and present them for deletion. Simply add files to the Shredder and, just like a physical shredder, your files will be deleted and unrecoverable. Clean out the junk. It’s like Spring cleaning for your computer. 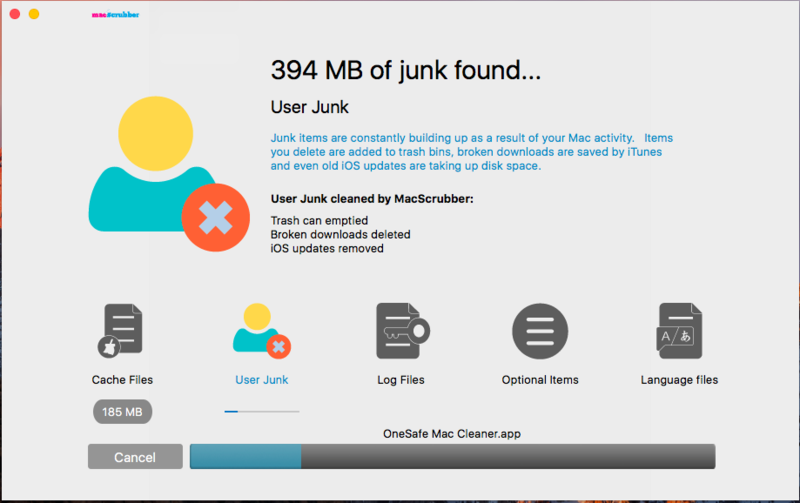 MacScrubber will find and delete megabytes (even gigabytes) of unnecessary junk files from your Mac. Delete the Duplicates. Download and run MacScrubber to find out how many duplicate files you have. It’s very difficult to find these on your own but MacScrubber will find and delete them with one simple click. Large Files – Keep or Delete? 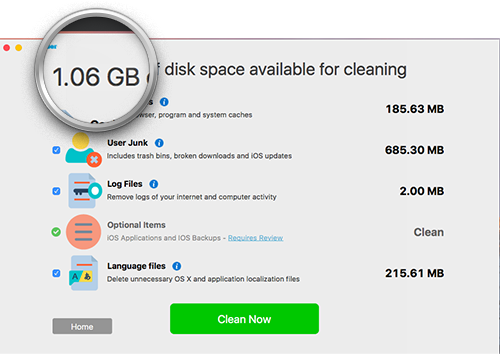 MacScrubber will find all files over 50MB then let you select which you want to delete. Super safe and easy. Cleanup your Startup. Tame those programs that are run automatically at startup! Application Manager. See a list of all the applications loaded on your Mac and click to remove those you don’t want. File Shredder. Permanently delete files from your Mac. MacScrubber – your Complete Mac Cleaning Toolkit.